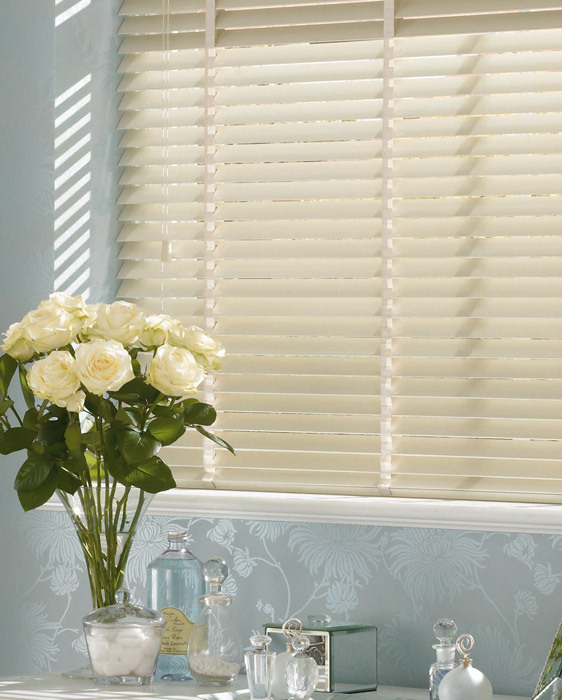 Wooden blinds bring a traditional elegance to any room, and here at Fraser James Blinds we design and install a range of wooden blinds to suit any interior. 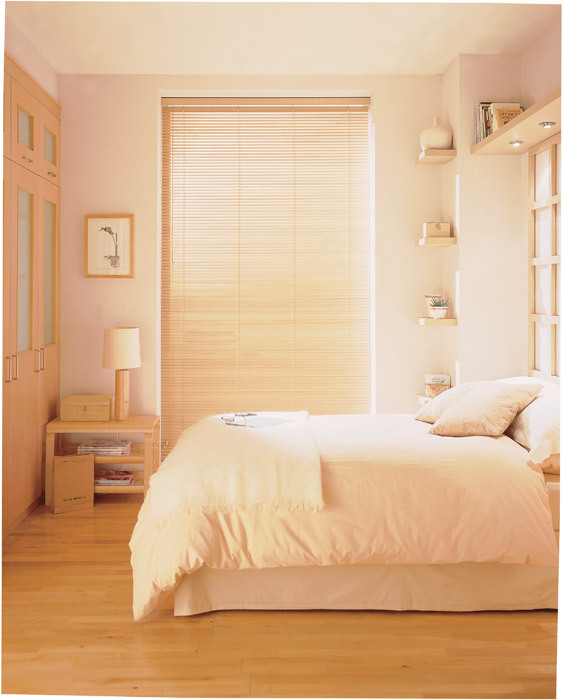 With over 28 natural wood shades available you’re sure to find the perfect tone for your tastes, from traditional oak to a more sleek, contemporary black, and more. 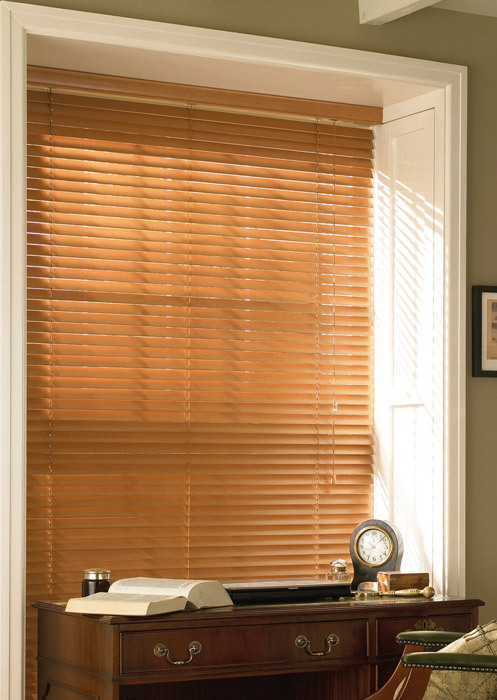 Wooden blinds will strengthen the decor of any bedroom, living room or office, bringing subtle style with efficient functionality, including precise light filtration and effective insulation to keep things cosy. 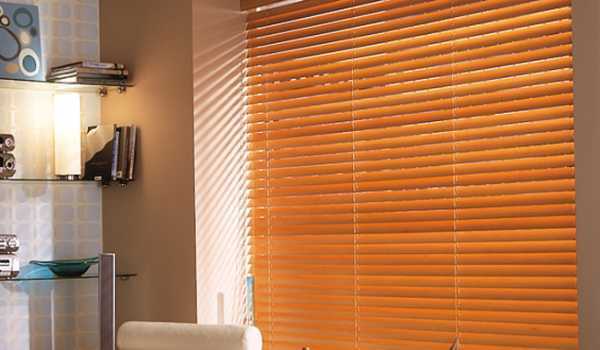 Every aspect of our bespoke blinds are customised around you, with colour co-ordination a key consideration from the pelmet to the head and bottom rails, while each slat is expertly stained to provide a quality, durable finish. 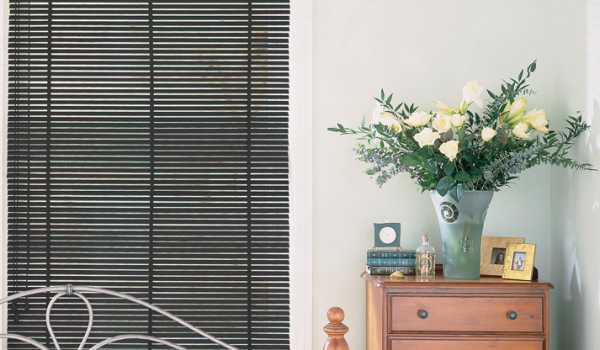 You can also specify your slat width. 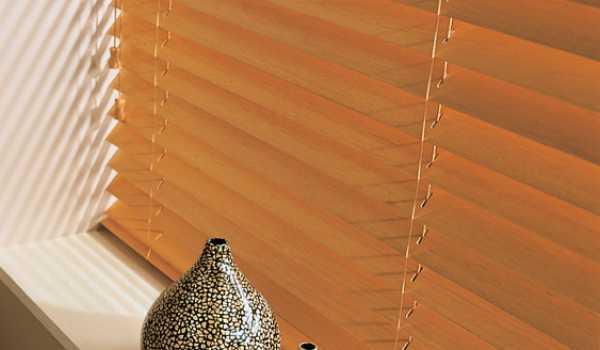 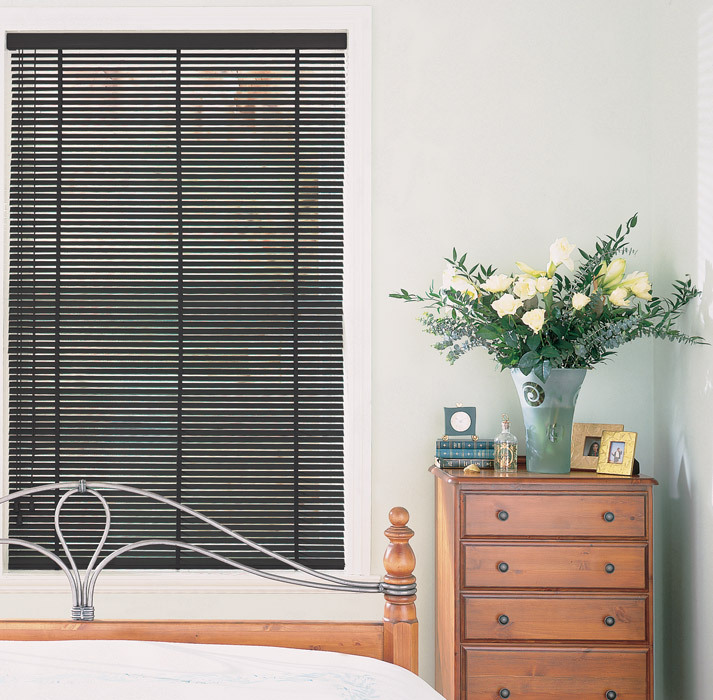 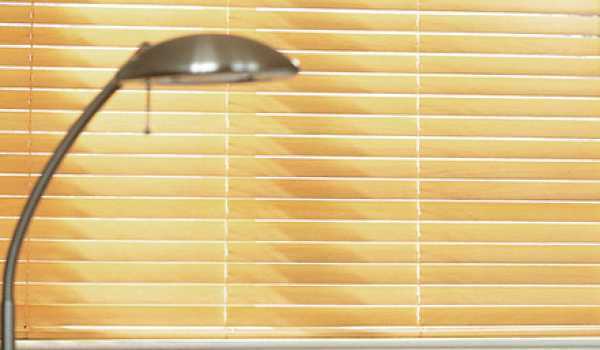 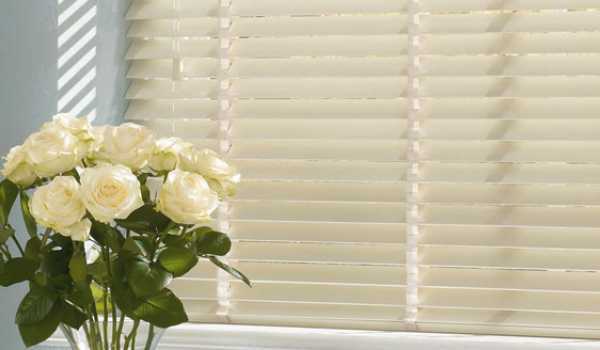 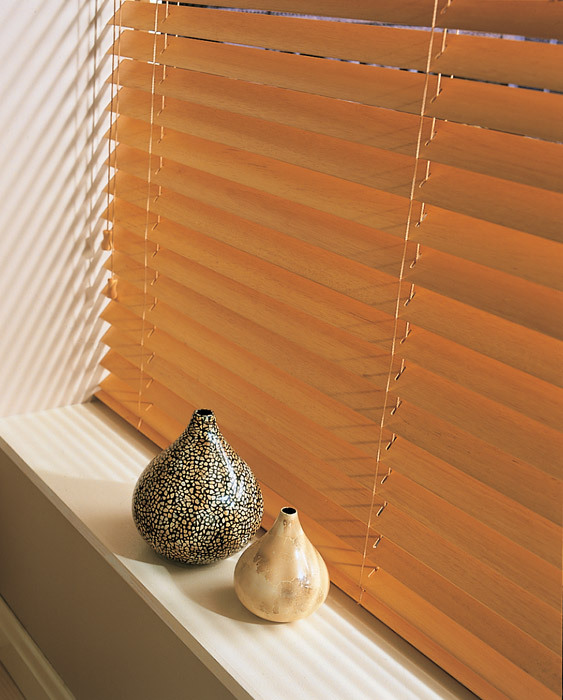 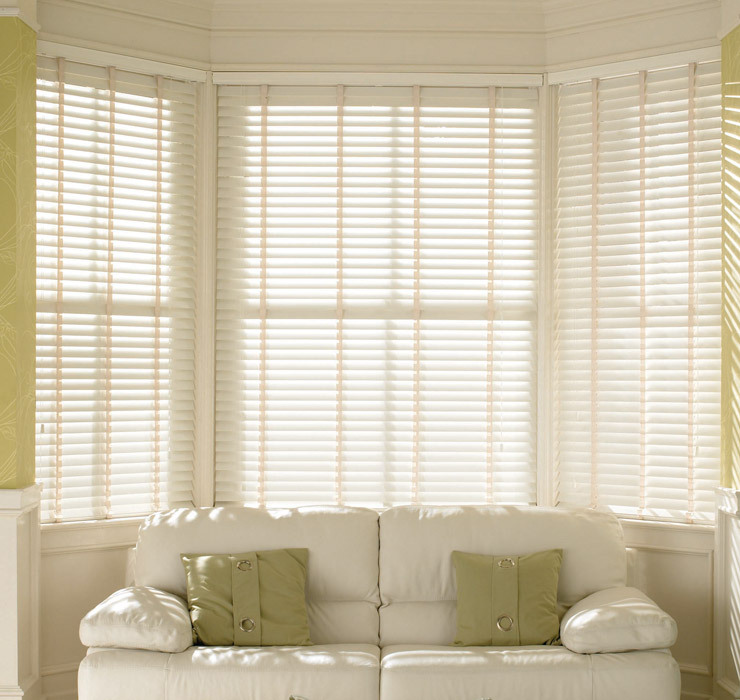 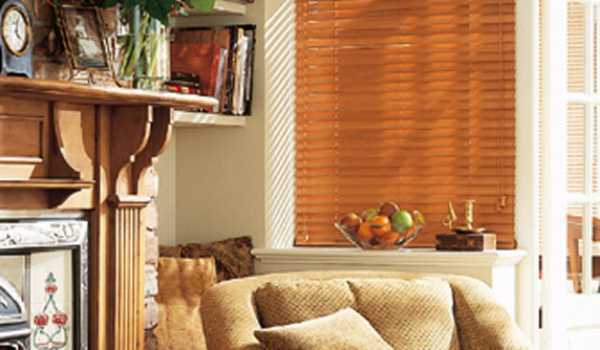 Wooden blinds offer slats in 25mm, 35mm, 50mm and 63mm options, so there’s something to match any window size. 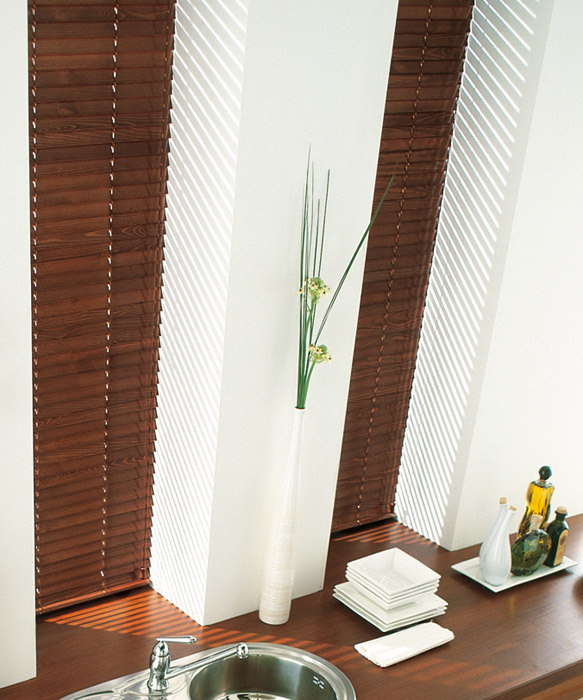 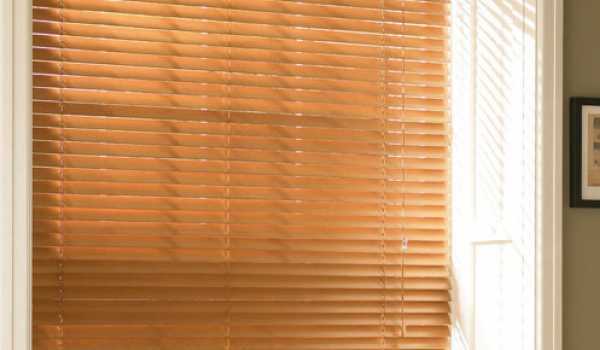 Our wooden Venetian blinds are a beautiful alternative to standard aluminium. 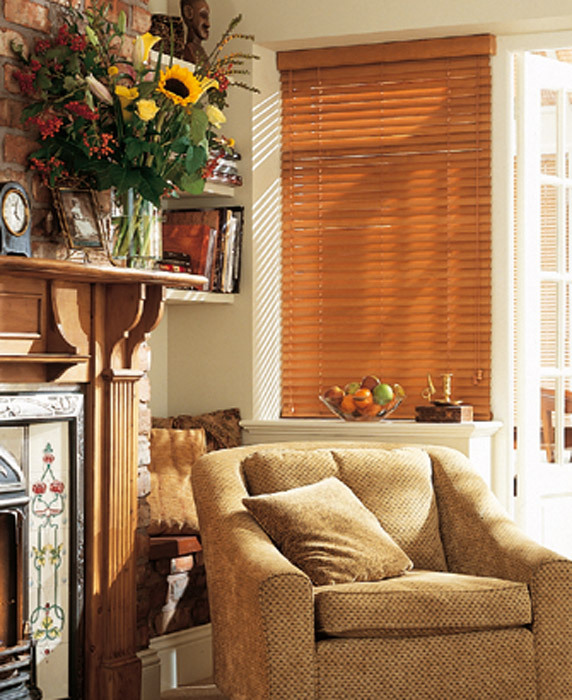 The nature of timber means that every piece is different, bringing unique character to your home that cannot be achieved otherwise. 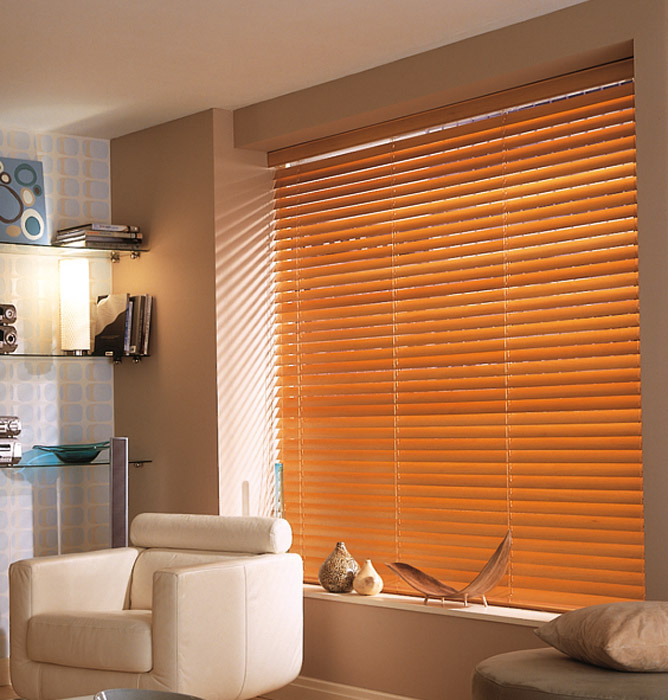 To find out more about our extensive range of blinds, contact our friendly team today. 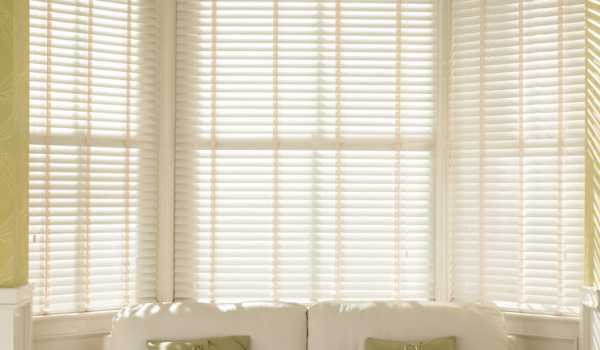 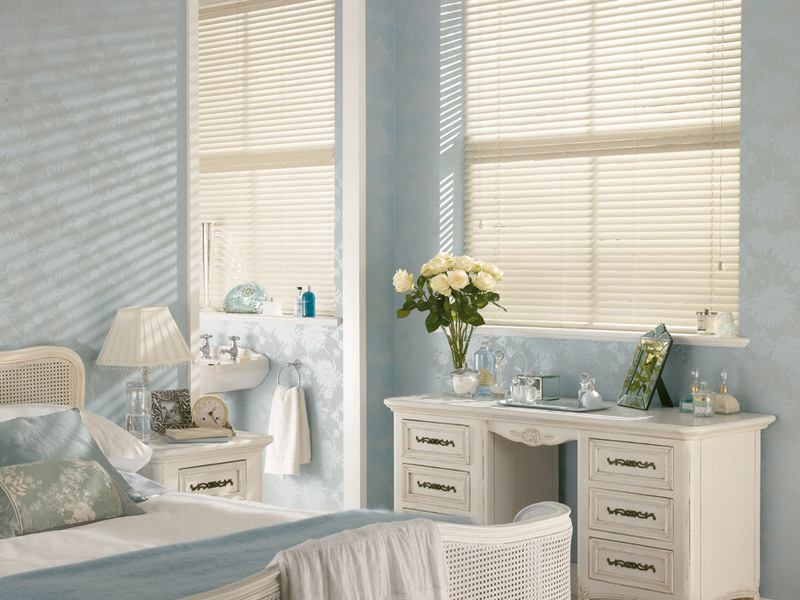 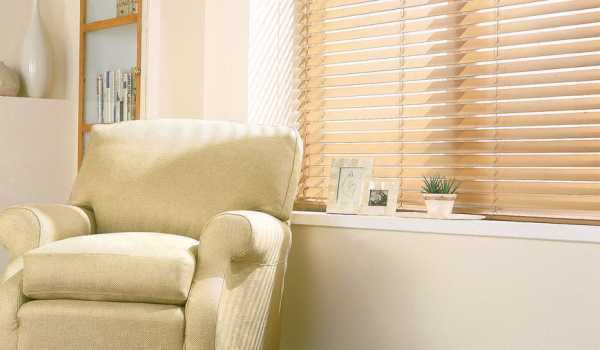 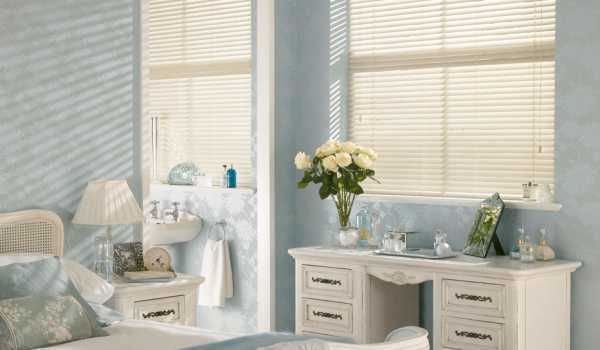 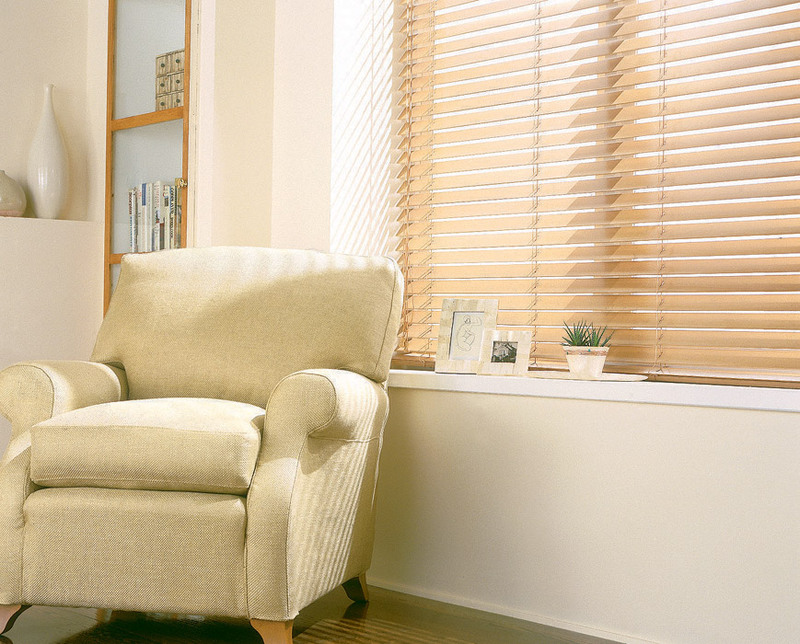 We supply, design and install wooden blinds throughout Warwick, Stratford and Leicester, and are always happy to help.